It seems natural that a screenwriter would gain inspiration from the films that they love and re-purpose that for their own screenplays. According to Michael Lee, that is a mistake. 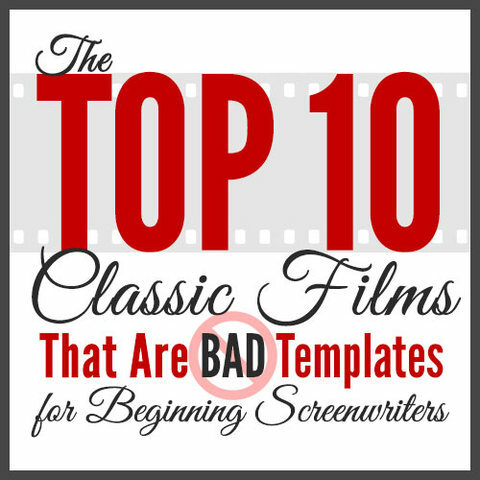 In his webinar Michael Lee will explain why it can be dangerous for beginning writers to use popular films as a template for their own script. 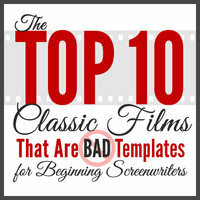 Using 10 popular film examples, he breaks down the pitfalls that accompany each film, why it worked for the film, and why it wont work for yours. With years of experience as a contest judge, Michael Lee has an insider's glimpse at what it takes to write a winning screenplay. In this hour long webinar he will show you how to avoid common mistakes made by beginning writers. Michael Lee currently acts as a script consultant and a script reader for the Northwest Screenwriting Guild membership committee. He has served as a judge in many screenwriting contests which includes THE PAGE awards, the Las Vegas Film Festival, and the Gimme Credit Screenplay Competition. He is most well known for his role as a producer for the Angelina Jolie film Life or Something Like It.